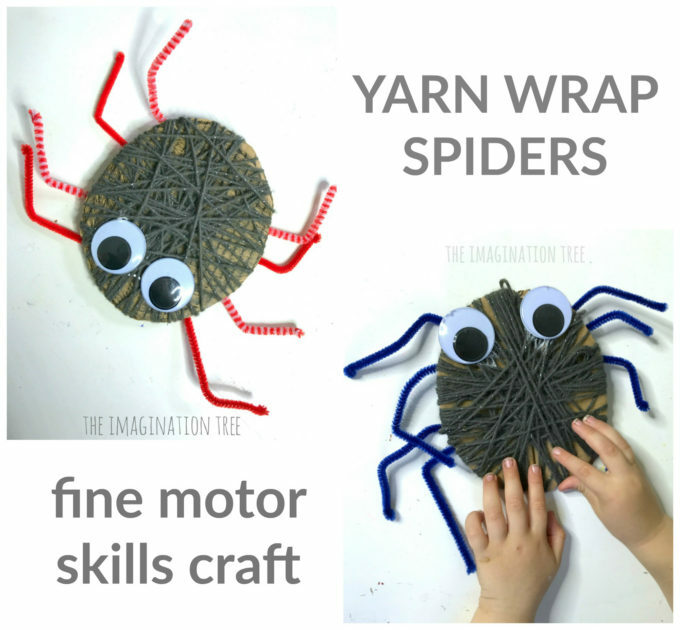 Make some completely adorable creatures with this yarn wrap spider craft for kids! 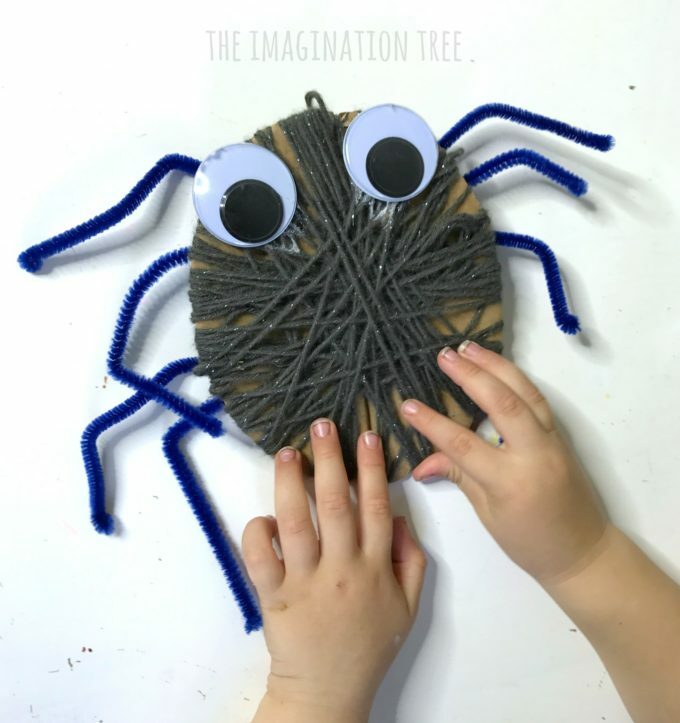 Perfect for fine motor skills, a singing prop for nursery rhymes and a gorgeous not-so-creepy decoration for halloween too. 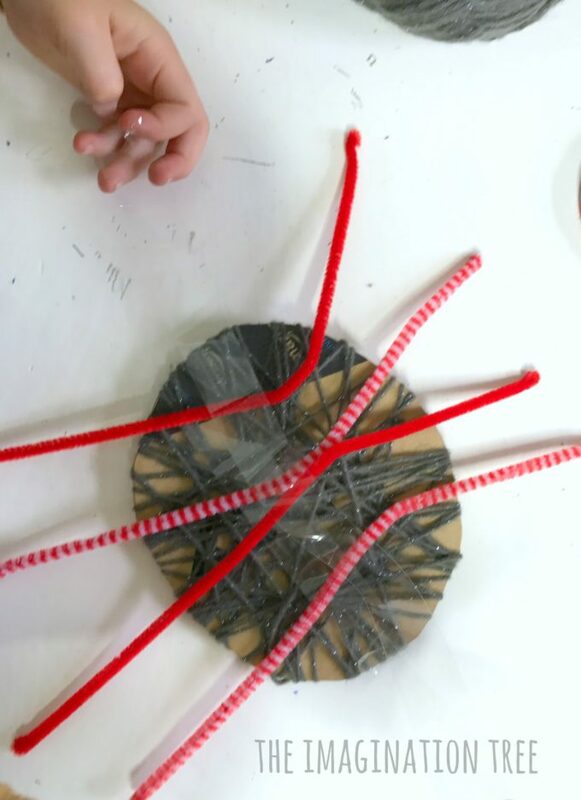 We are big fans of using yarn in art and craft projects, mostly to wrap around shapes and objects as a way of sneakily practising LOTS of awesome fine motor skills for small muscle development! 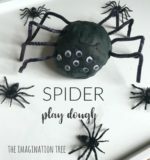 We also share many of these day to day type play activities over on the Imagination Tree Instagram account, so hop on over to see many more easy set up ideas there too! 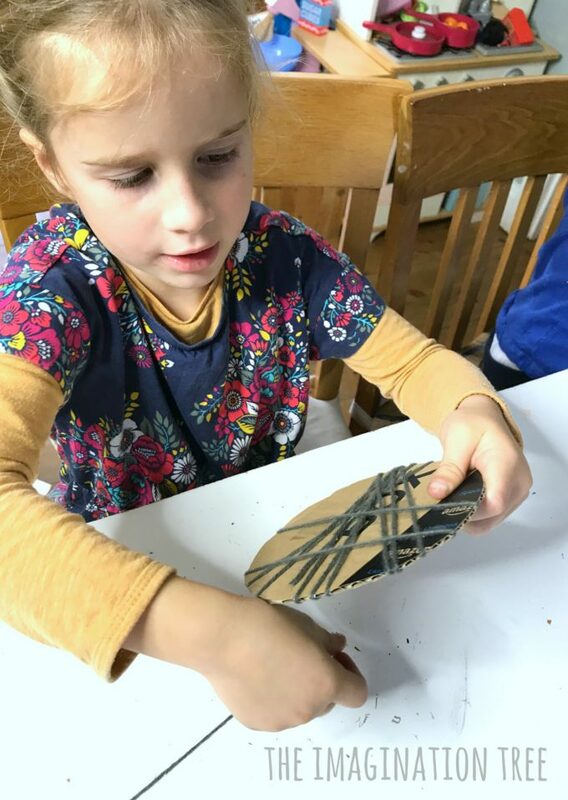 Start by colouring some circle shaped pieces of cardboard with black materials. Then stick one end of the yarn to the back and start to wind it tightly around the body of the spider back and forth, criss-crossing over the top to make interesting layers and patterns. Once sufficiently covered stick the loose end down and get ready to add some legs! 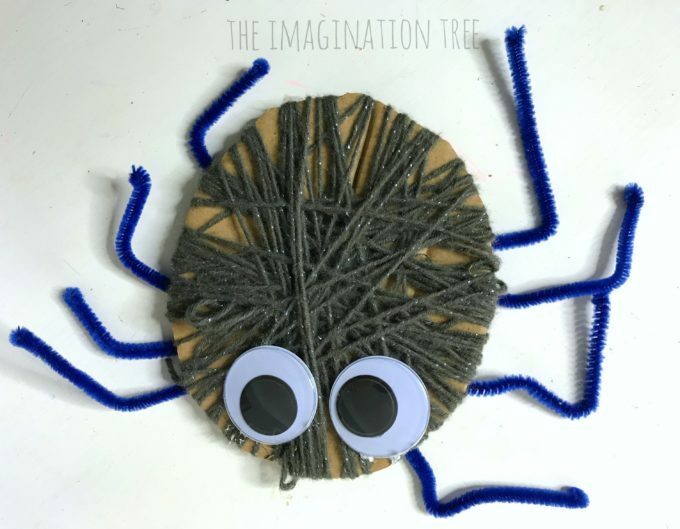 Lie the 4 pipe cleaners across the back so that 4 legs appear on other side, evenly spaced apart. Then tape those firmly and bend them in the middle to make them look like the spider is moving. 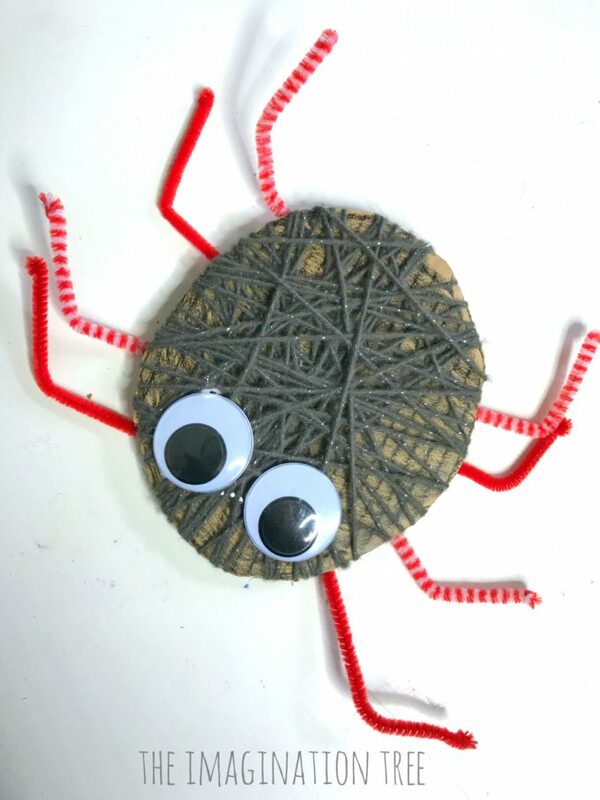 Then simply stick on the googly eyes using glue and voila! All done and ready to play with! 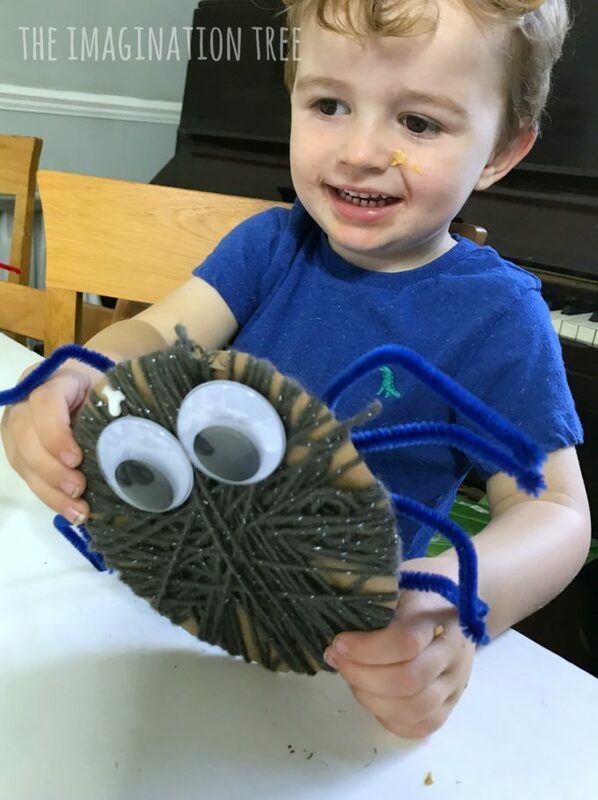 Little chap was VERY excited by his spider creation as he is very into snakes and bugs at the moment. He hasn’t really put it down since he made it! 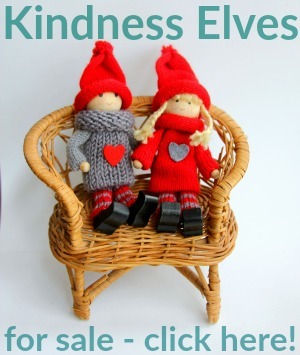 Once you’ve made one you could make a whole collection, each with different coloured legs! They’d look awesome on display. 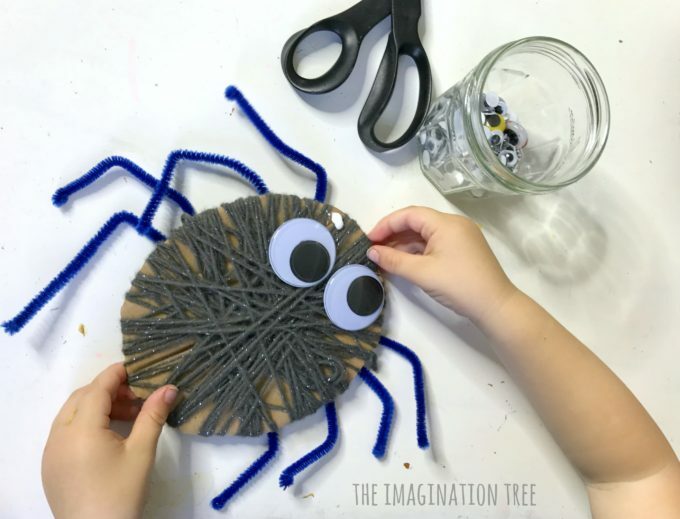 Use them for counting activities and when singing Incy Wincy/ Itsy Bitsy Spider too! 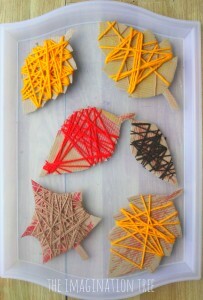 They look awesome hanging on the wall from a thread up-side-down as though they’re spinning a web! You could even go on to create a web for them to sit on too, using sticks with white yarn threaded between it. I love the look of the bright red legs too! I bet a rainbow legged spider would be AMAZING! Show us your creations if you try them! 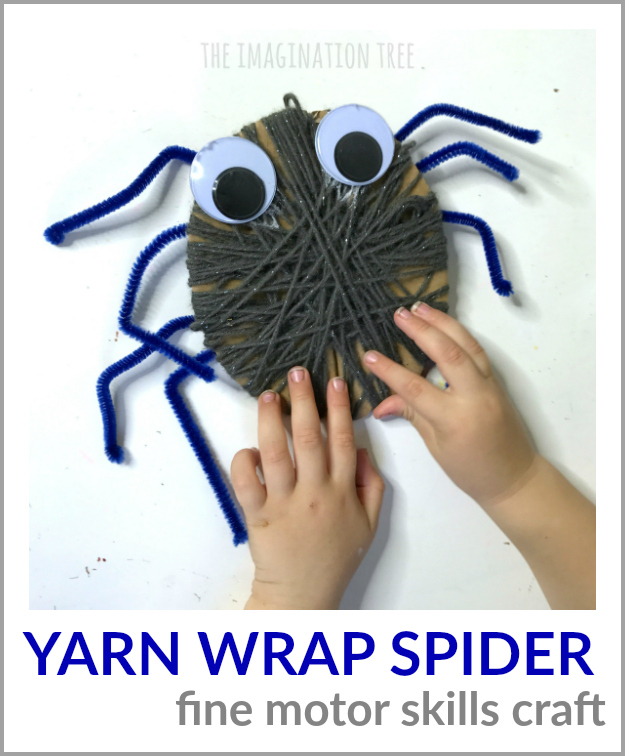 If you loved this Yarn Wrap Spider Craft then please consider sharing it on FB or Pinterest! Thanks for your support. 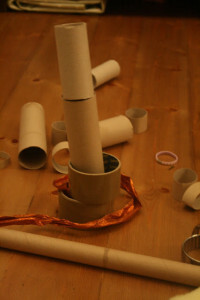 You can find our FINE MOTOR SKILLS COLLECTION here! 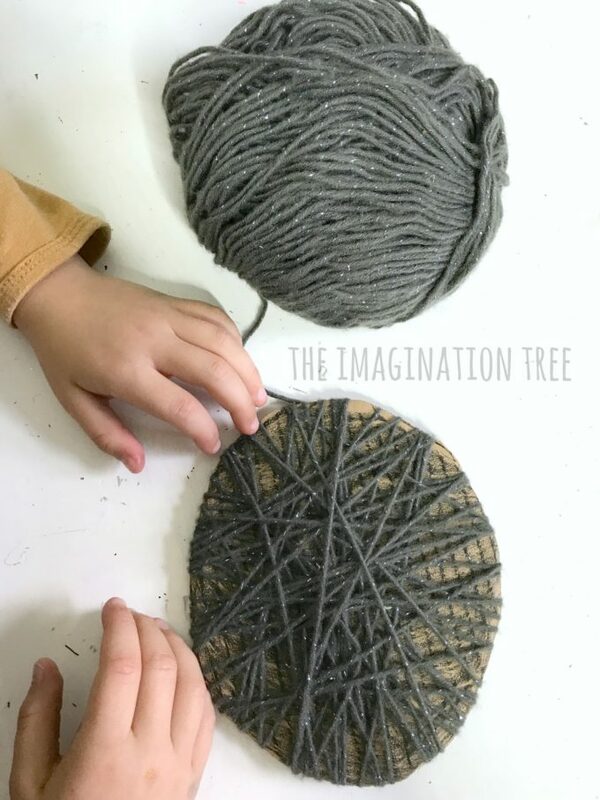 See our other YARN WRAP ideas on the blog here. We have hearts, leaves, pumpkins, sheep, pine cones, christmas trees and MORE! 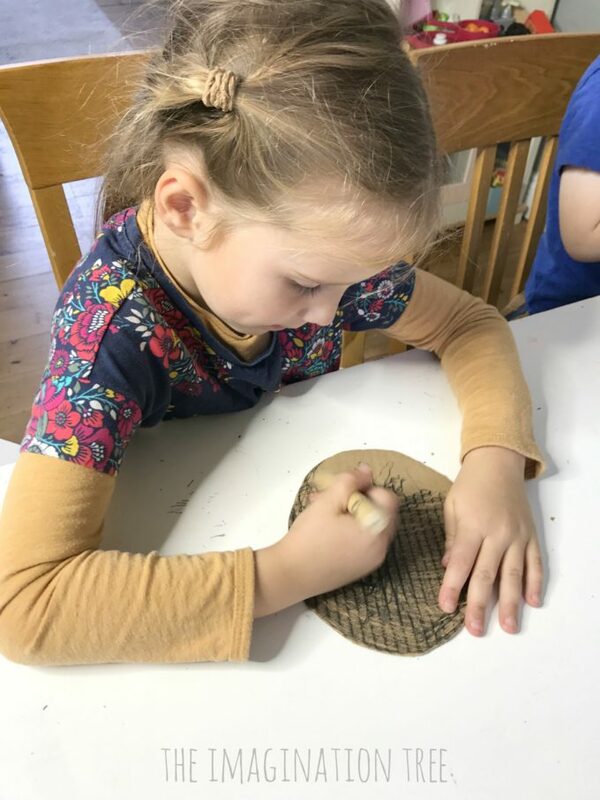 « The Best Autumn Activities for Kids! Great idea. 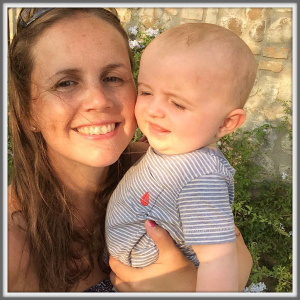 I will be giving this a go with my triplets and their younger brother!